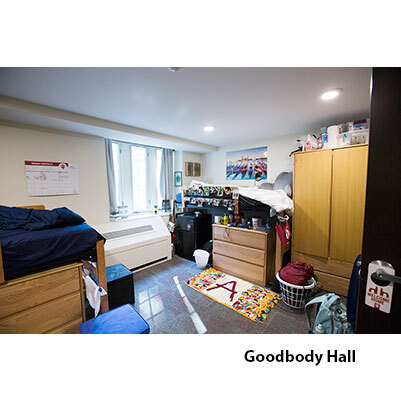 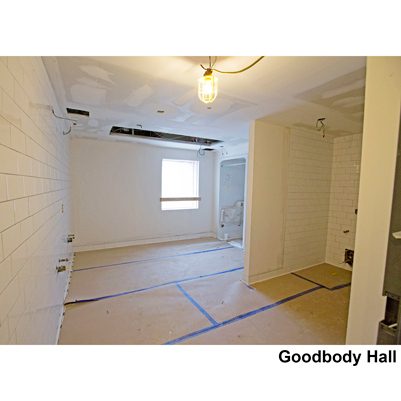 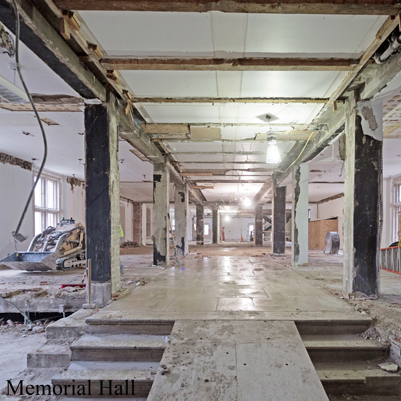 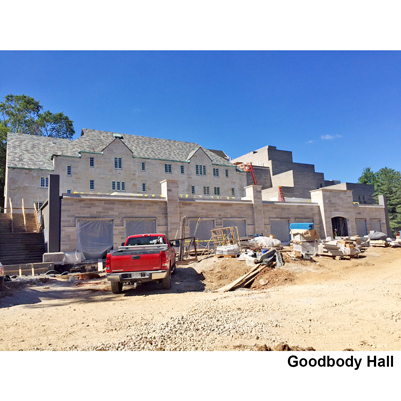 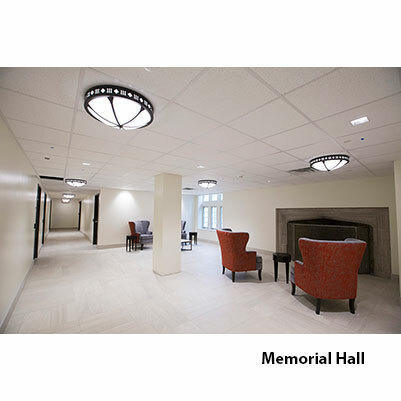 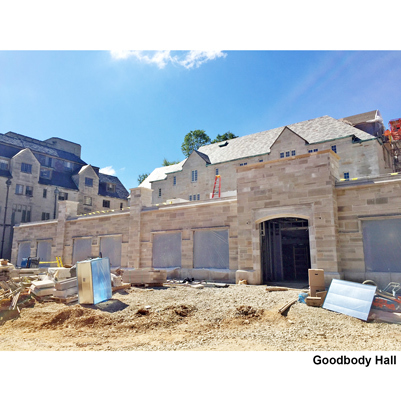 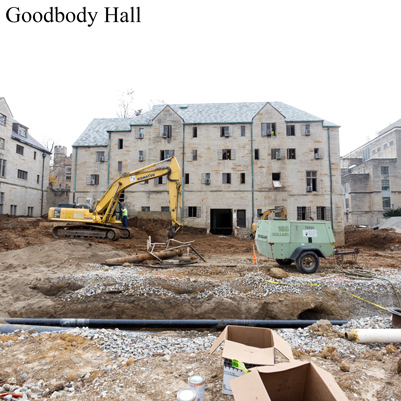 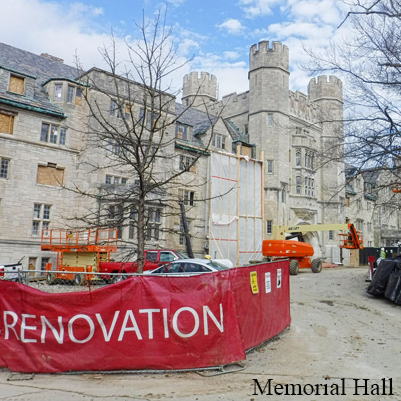 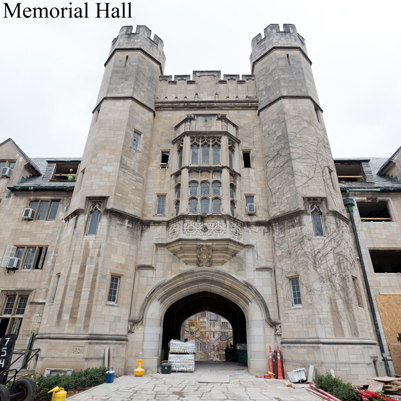 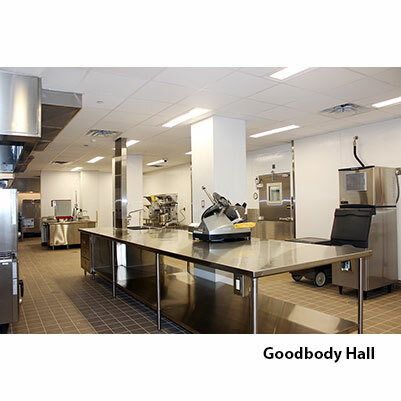 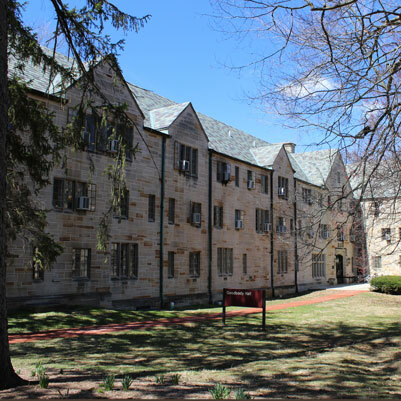 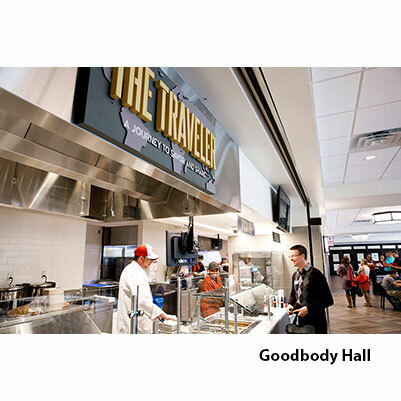 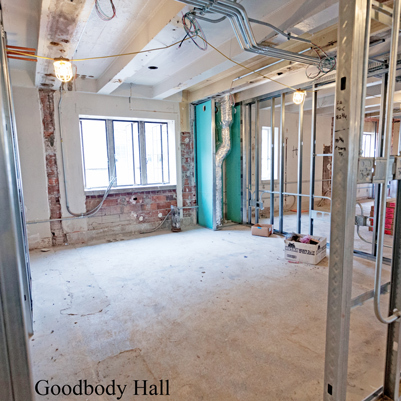 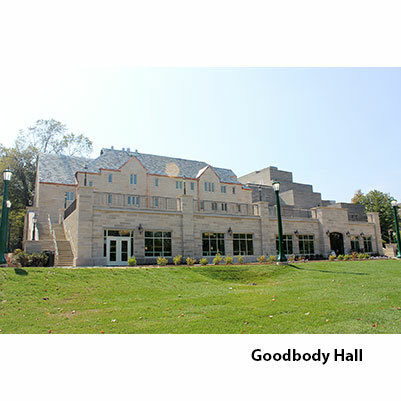 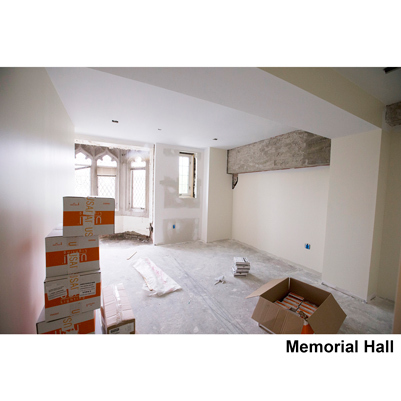 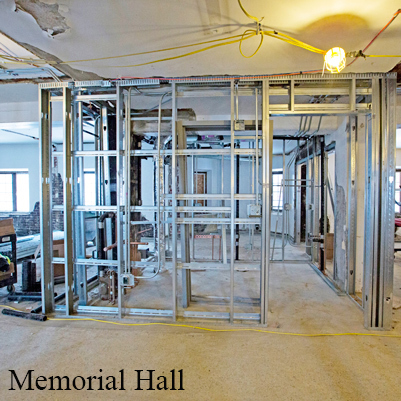 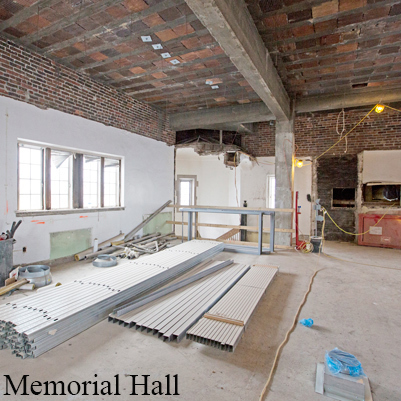 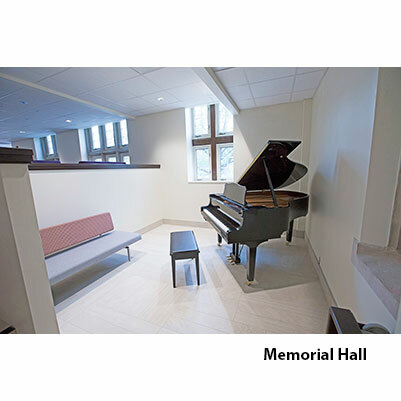 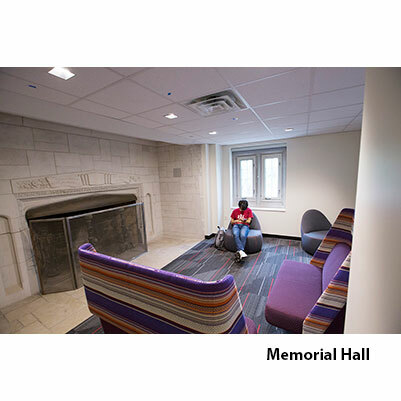 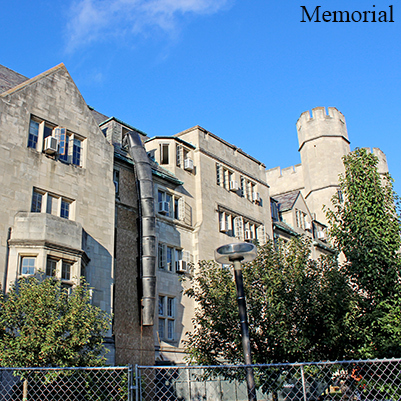 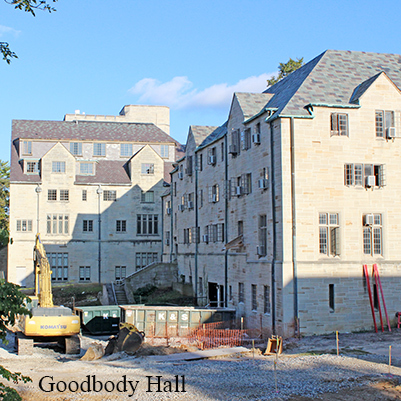 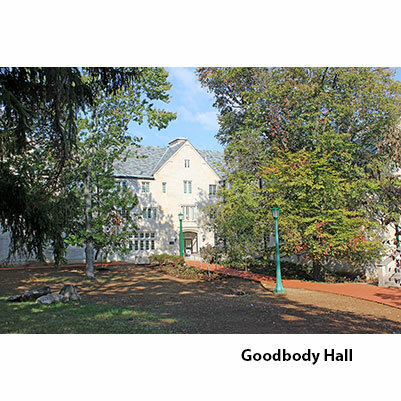 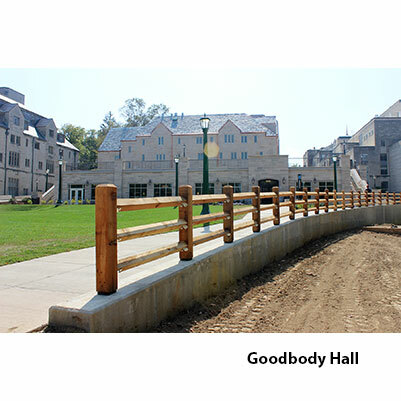 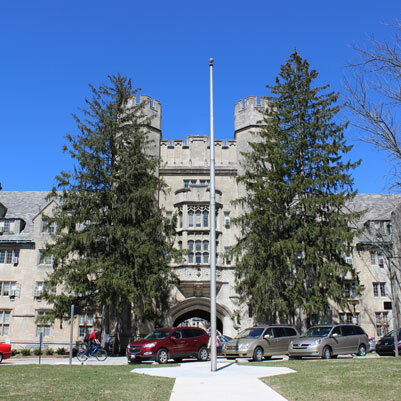 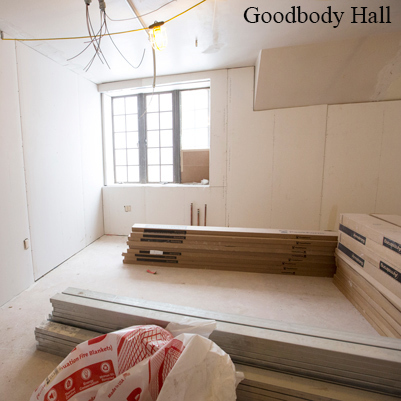 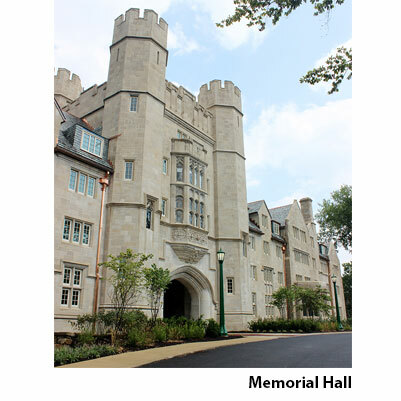 This project renovates and repurposes two buildings in Wells Quad (Goodbody Hall and Memorial Hall) from academic space to student housing. 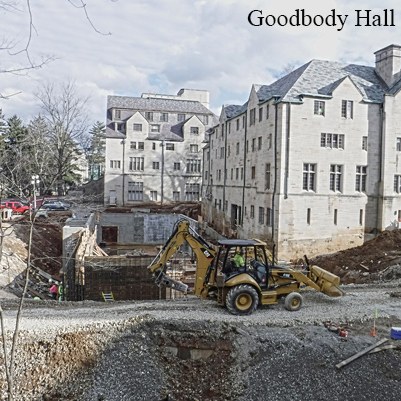 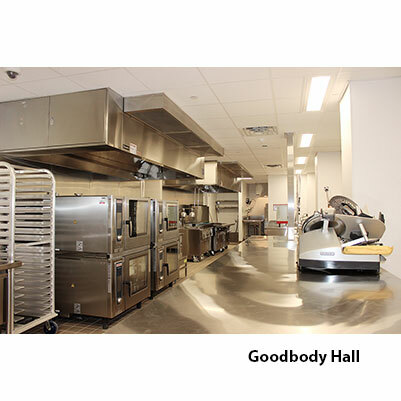 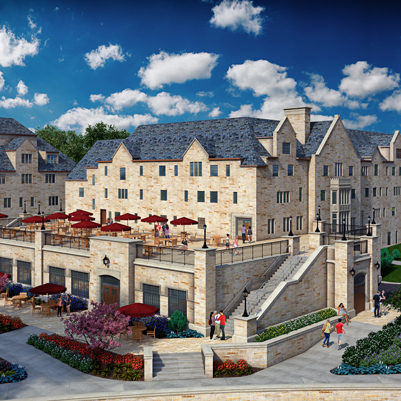 Current academic spaces in both buildings will be converted to student rooms and related support areas with a total of 182 beds, and a 200-seat dining hall will be created. 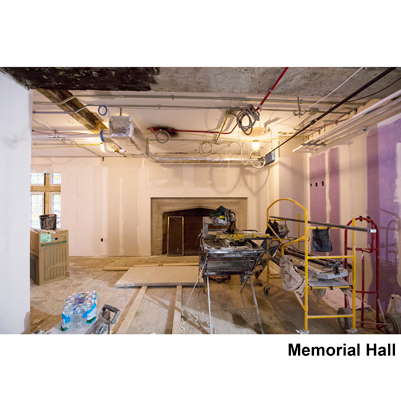 Mechanical systems renovations will include the installation of central air conditioning. 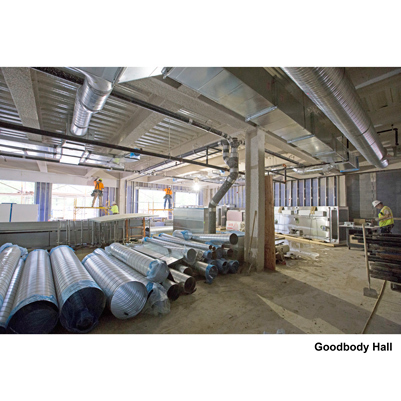 Fire protection systems will be upgraded. 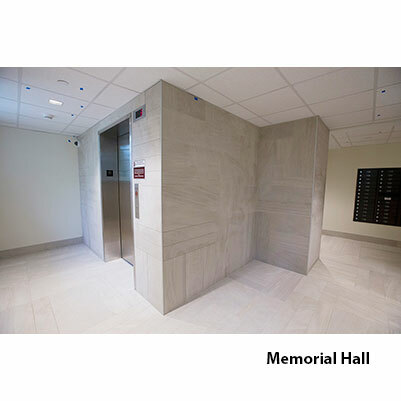 Access needs will be addressed with the addition of accessible entrances and student rooms as well as elevators. 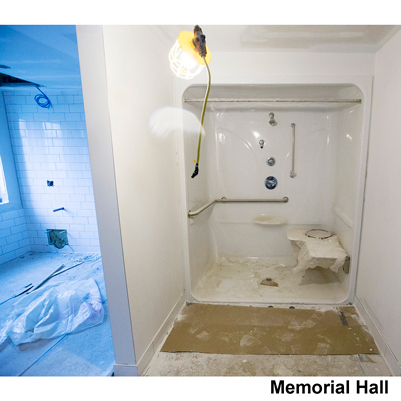 Restrooms and plumbing will be updated along with windows and roofs. 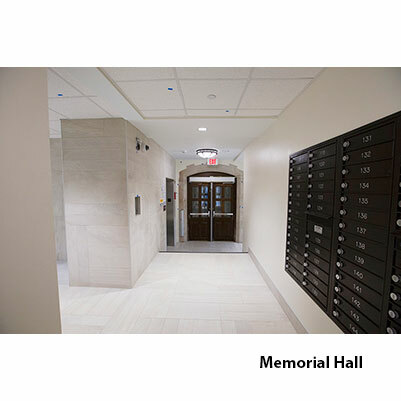 Electrical and telecommunication systems upgrades will serve the high-demand needs of student residences.